Welcome! 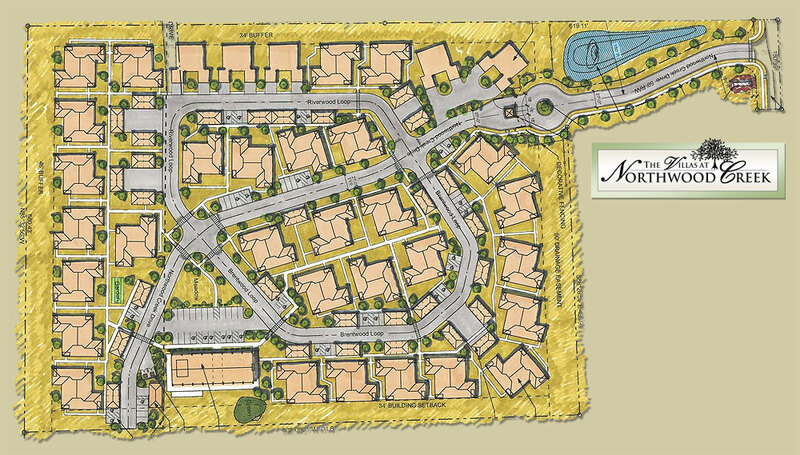 You have arrived at the Villas at Northwood Creek, a place you will be proud to call home. You will experience something special right away, including meticulously maintained grounds, outdoor water features, and the peace of mind that comes with a security system and a gated entrance. We are conveniently located on 20 beautiful, wooded acres between Maumelle and North Little Rock, Arkansas. Just minutes from Little Rock, you'll enjoy the entertainment of the city, but also have a peaceful setting you can come home to. The Villas feature luxurious 2 bed / 2 bath garden-style homes. We strive to create an atmosphere of comfortable leisure, free from the worries of home ownership.